Description: Located on the 14th fairway of the big meadow golf course. Open great room floor plan with fireplace, hardwood floors, large master suite, loft and single-car garage. 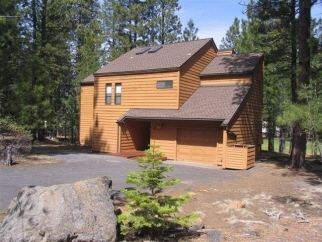 4 bedrooms, 3 bathrooms, 2242+/- sq. Ft. Large rear deck overlooks the golf course. Home is in a vacation rental program and can be rented when the owners are not using it.